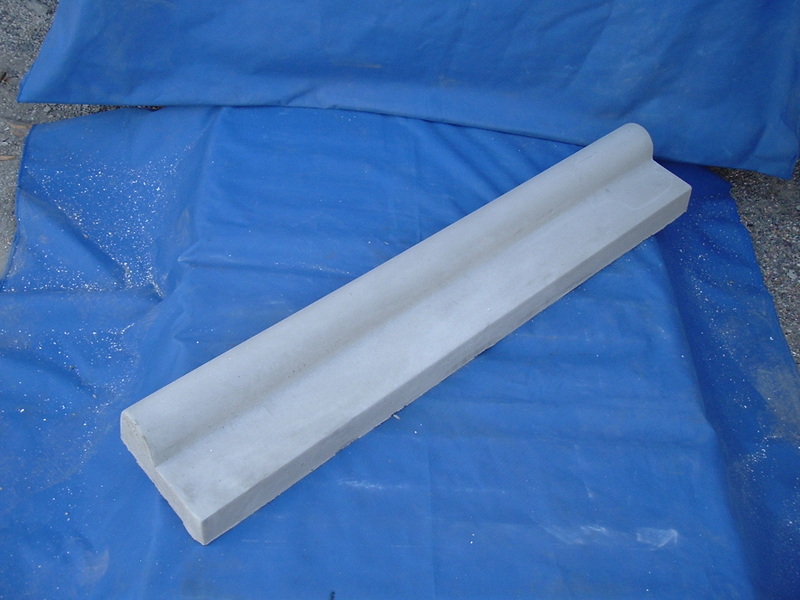 Precast concrete interlocking style lawn edgers are 12" long. 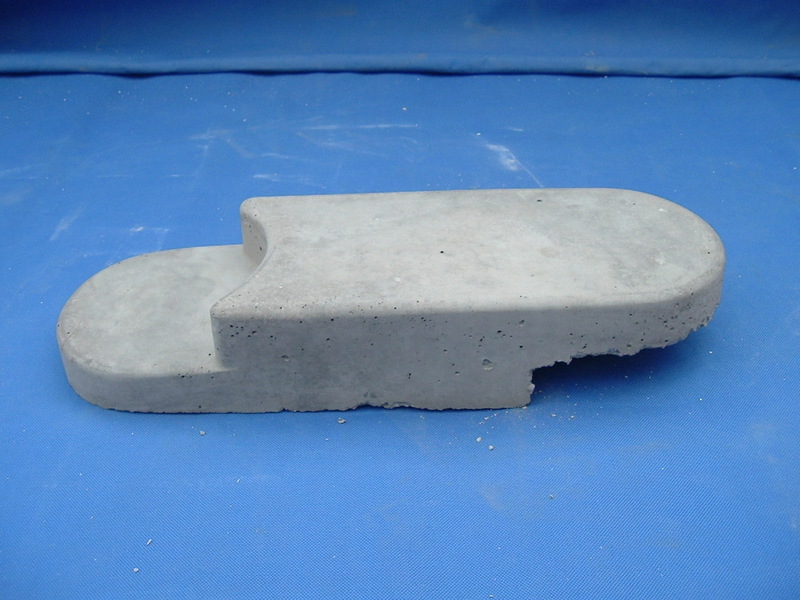 They can be used to edge flower gardens, lawns, or trees. They can be adapted to many shapes when they are laid at different angles. Oval lawn edgers weigh 10 pounds each. 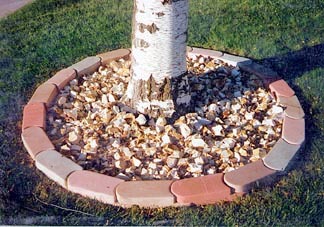 Precast concrete tree rings are designed to protect trees or shrubs. Tree ring sets are two or more 180º, 90º, or 45º pieces that make the measured diameter. 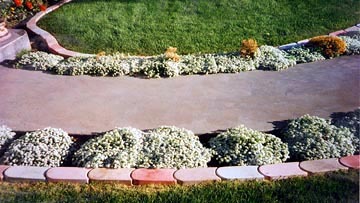 Lawn edgers are available in these standard colors and other desired colors. Colors may vary depending on monitor resolution.